Hope your week was great and you're getting ready or an amazing weekend! I'm quite happy with my week and I just can't wait for tomorrow night, hopefully I'll go dancing somewhere. Spero che la vostra settimana sia stata fantastica e che vi stiate preparando per un weekend meraviglioso! Sono piuttosto felice della mia settimana e non vedo l'ora che sia domani sera, propbabilmente andrò a ballare da qualche parte. Anyway, here is my weekly pick, enjoy! These Monsoon tea lights holder are so cute! Lately, I feel like changing something in my room and these could be a nice way to start! 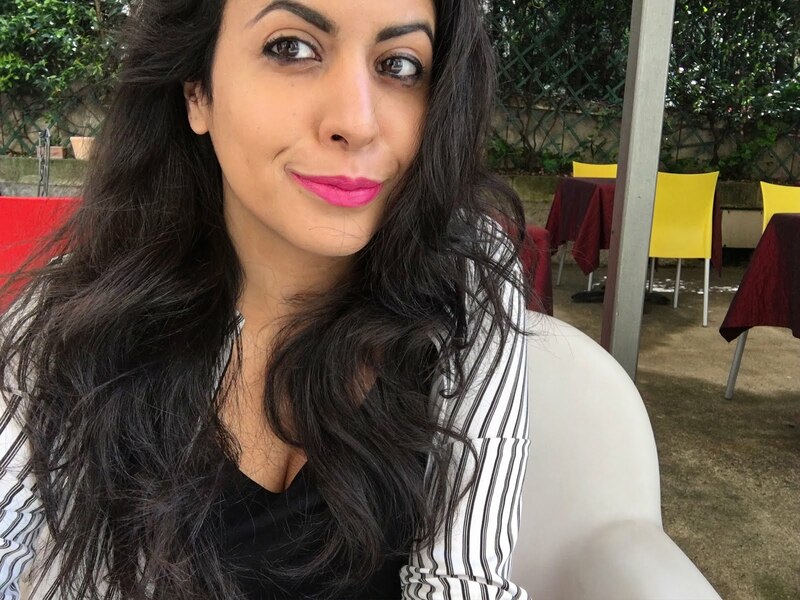 Questi portacandele di Monsoon sono super carine! Ultimamente ho voglia di cambiare qualcosa nella mia stanza e queste potrebbero essere un modo carino di iniziare! Ok, I don't want THIS sweater. 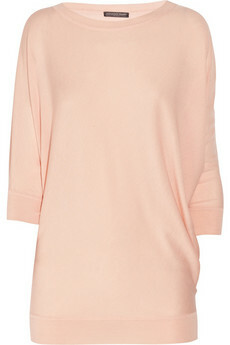 Being an Alexander McQueen sweater it comes with a hiiiigh price tag -€545-, but I like the color and the shape. Ok, non voglio QUESTA maglia. Essendo di Alexander McQueen ha un prezzo aaaaaalto -€545-, ma mi piacciono il colore e la forma. 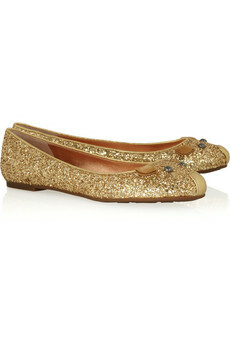 Flats, glitter, Marc Jacobs, mouse. I NEED THEM. Ballerine, glitter, Marc Jacobs, topo. LE VOGLIO. This Betsey Johnson leopard bracelet is so cute! Love love love it! Questo braccialetto leopardato di Betsey Johnson è supercarino! Amo amo amo! They have light lenses and I always wear sunglasses with dark ones, so this could be a good change! 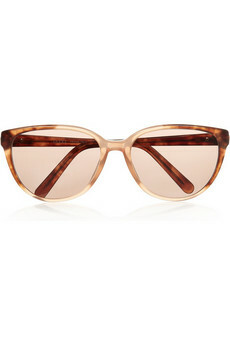 Questi occhiali da sole di Gucci vintage. Hanno le lenti chiare e io indosso sempre occhiali da sole con le lenti scure, perciò questo potrebbe essere un bel cambiamento! This Bourjois blush. It may be too light for me but I really like it. Questo blush di Bourjois. Potrebbe essere troppo chiaro per me ma mi piace molto. Illamasqua Masquara. I've heard wonders about this! Il Masquara di Illamasqua. Ho sentito meraviglie su questo! Woaw, that's loads for a sweater but it is really cute!! ma che belle cose *-* incontrano molto i miei gusti! Le ballerine sono STU-PEN-DE!! Le voglio anche iooooo!!! Quanto vorrei provare il Masquara, anche io ne ho sempre sentito parlare bene. I'm not a big fan of the Bourjois blushes. With everyone being crazy about them I thought they are the "miracle blush". But they didn't work too well for me. Sara&Spendi e Spandi, le ballerine sono davvero troppo belle!